Click here to find “The Harp and the Hand” on amazon.com. Teva Scheer earned a Ph.D. from the University of Colorado in 2000. 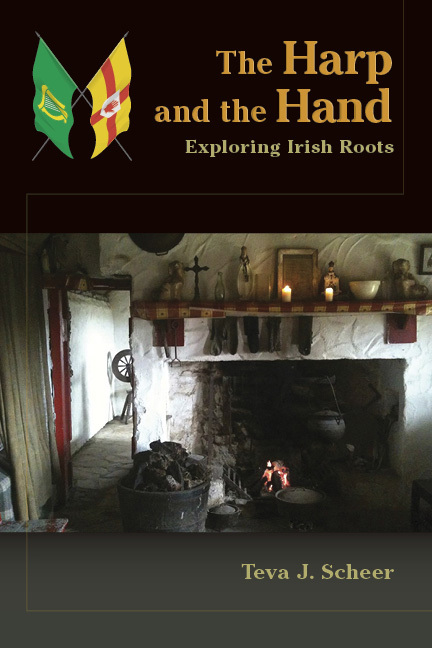 The Harp and the Hand is her third book of historical non-fiction. The first, Governor Lady, is the biography of the first woman elected a state governor. Governor Lady was nominated for best biography in 2001 by the Colorado Book Awards (Colorado Endowment for the Humanities). 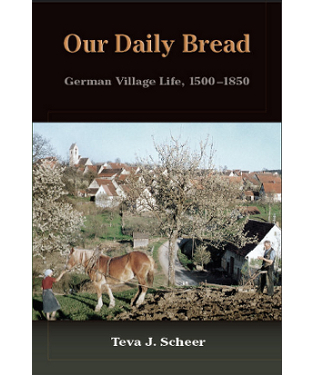 The second, Our Daily Bread, was written for the thousands of genealogists with German ancestors, who want to learn more about how their ancestors lived. Teva and her husband live outside Victoria, British Columbia, where she writes, teaches, and gardens.